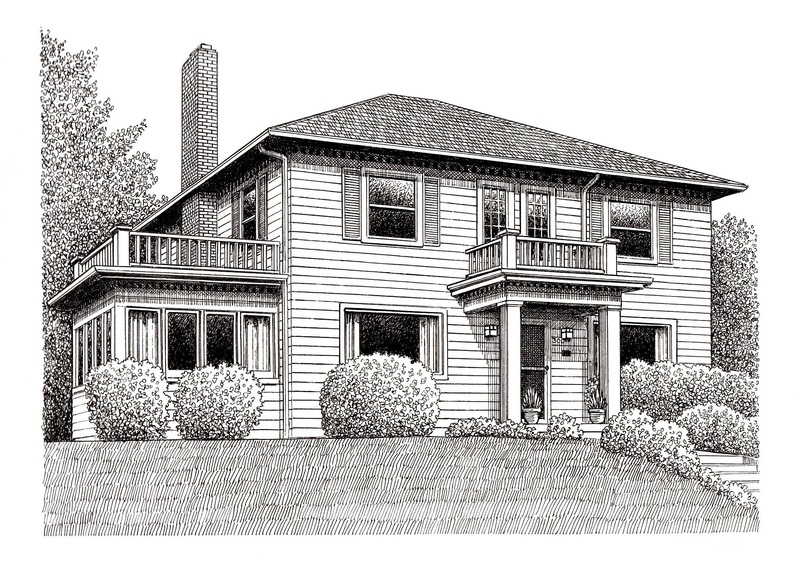 Jim Arnal – PDX Homes » 3001 NE 44TH AVENUE, PORTLAND, OR. 3001 NE 44TH AVENUE, PORTLAND, OR. Jim was able to convince the sellers of this home to accept his clients’ offer which was not only contingency on the sale of the buyers’ existing home, but their home had yet to be listed. Jim had 2 weeks to get his home in escrow and 30 days to get it to closing in order to keep the purchase of this home on NE 44th in contract.